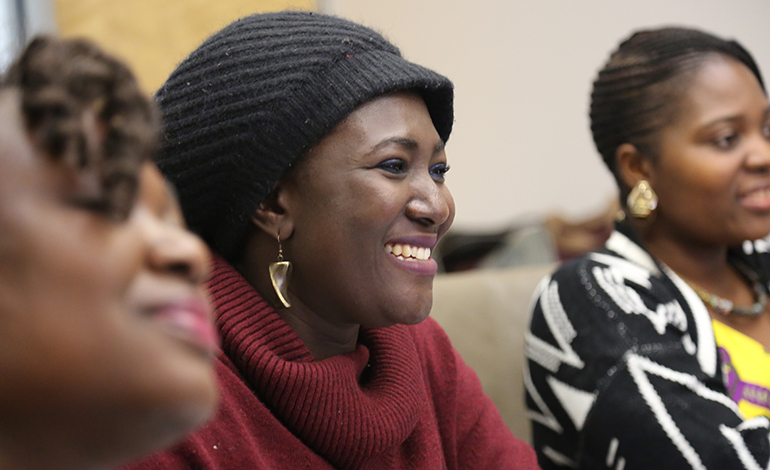 AWDF USA promotes increased public awareness, understanding, financial and other support in the United States for effective development initiatives and organizations led by African women. AWDF-USA provides a vehicle for effective American philanthropy to Africa that builds the capacity of the continent’s women for social change and sustainable development. Our efforts directly support the work of AWDF, a grantmaking foundation that supports women’s organizations working towards the empowerment of African women and the promotion and realization of their rights.